Hidalgo County Precinct 5’s justice of the peace and constable clenched full terms Tuesday in the races for the recently re-established Delta area precinct. Last August, Hidalgo County Commissioners voted to revive the previously abolished precinct and in December appointed Justice of the Peace Jason “JP” Peña and Constable Danny Marichalar to the positions to finish out the term, which ends in January 2019. Peña received about 58 percent of the vote, or 2,819 votes, while former Justice of the Peace E. “Speedy” Jackson took 42 percent of the vote, or 2,018 votes. Marichalar brought in about 67 percent of the vote, or 3,167 votes, versus César Gutiérrez’s about 33 percent of the vote, or 1,549 votes, in the constable’s race. “I love being a public servant,” Marichalar said. 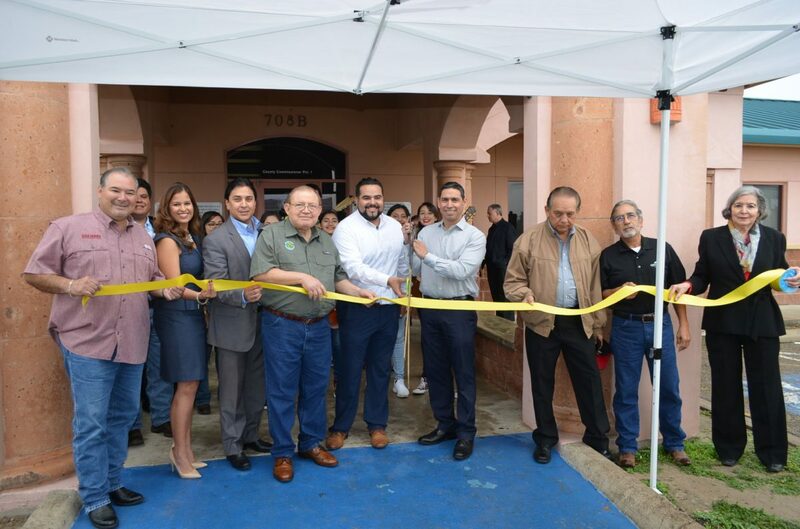 Marichalar will not seek re-election to the Elsa City Commission in November, and Peña previously indicated his intention to step down from his seat on the Edcouch-Elsa school district board of trustees. The county commission in 2011 voted to abolish the precinct following then Constable Eduardo “Walo” Bazan’s conviction of using a vehicle seized by deputies for personal use. Delta area residents including Marichalar and Peña had been advocating for the return of the jurisdiction that serves Edcouch, Elsa, Hargill, Monte Alto and La Villa. Peña previously said he commits to ensuring the Delta-area precinct remains operational. “People are going to see me out there, and I’m going to do a lot of good things for our precinct,” Marichalar said. Republicans do not have candidates seeking the offices of Precinct 5 constable or justice of the peace. Peña and Marichalar will likely be sworn into a four-year term in January 2019.